Four weeks to go, but a lot of rugby to be played yet. 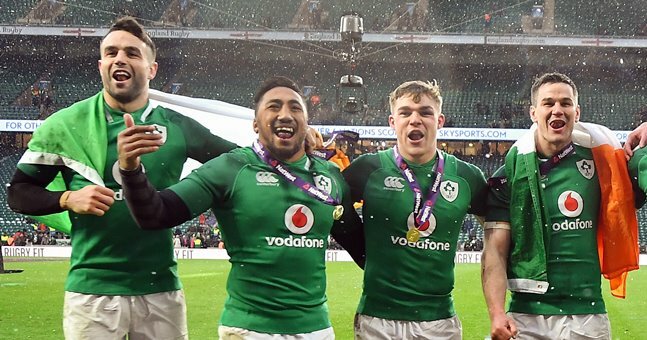 On February 2, at the Aviva Stadium, Ireland begin the defence of the Guinness Six Nations trophy they won in Grand Slam style in Twickenham, last March. Joe Schmidt's men would lose their next Test match, against Australia in Brisbane, but they went on to beat the Wallabies twice to win a Test Series Down Under for the first time in 40 years. They then swept their November games, with Italy, New Zealand, Argentina and the USA all bested. They go into 2019 as favourites to retain the Six Nations title and as second favourites to the world champion All Blacks to take home the Webb Ellis trophy. Schmidt will part ways with Ireland after the tournament, however far Ireland get. Andy Farrell will take over as head coach and he will inherit a team packed with proven winners and exciting potential. Ireland have shown, under Schmidt, that they will go strong for big matches and be wise in how they use prospects and newcomers. 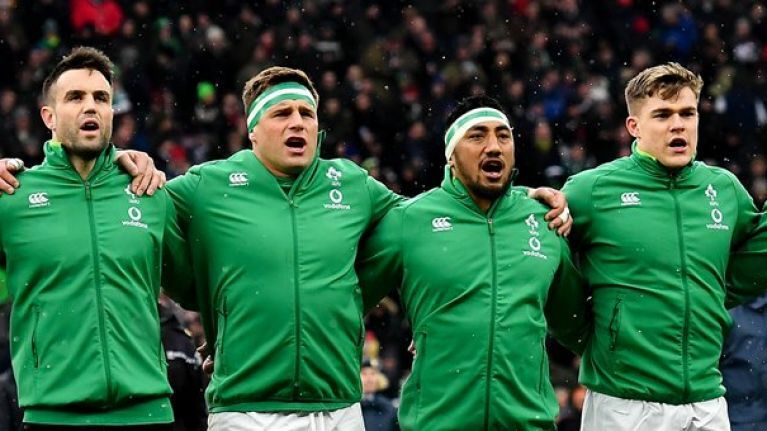 Given that Ireland have Scotland and Wales away from home in the 2019 Guinness Six Nations, Schmidt may opt to rest a couple of frontline stars in the visit to Italy to take on Conor O'Shea's side. It will otherwise be a loaded deck. 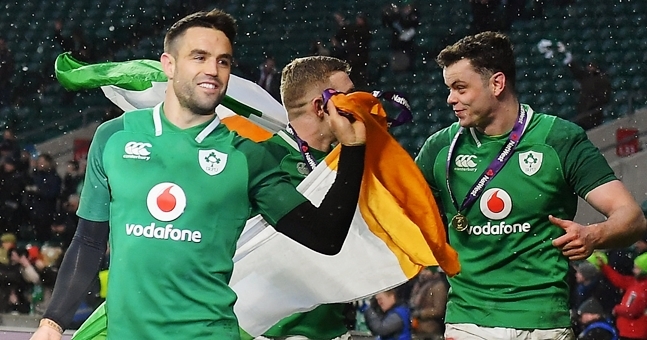 As mentioned, there are some big games ahead for the Irish provinces so there may yet be casualties before we get to the tournament opener against England. As it stands, though, only Iain Henderson, Kieran Marmion and Sean O'Brien appear to be struggling to get back to full fitness for that first game. Robbie Henshaw should be back for Leinster's Champions Cup games, and his return provides one of the two big calls for our Ireland XV. This is as close to a 50/50 call as you can get but we are going with the partnership that did so well against the English at Twickenham, last time out - Bundee Aki and Garry Ringrose. With Henderson not expected back until rounds two or three, we are going with the solid second-row partnership of James Ryan and Devin Toner. That would leave Munster's impressive summer addition, Tadhg Beirne in reserve and he can also cover the back row if required. The final tricky call is openside but we feel Josh van der Flier has justified getting a run of starts in the position. 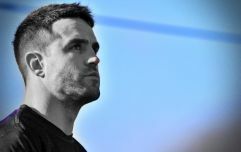 The Leinster flanker has never faltered in the green jersey and has been on top form for his province this season too. The rest of the starting XV pretty much picks itself, notwithstanding the serious talent Schmidt has at his disposal at present. REPLACEMENTS: Sean Cronin, Jack McGrath, Andrew Porter, Tadhg Beirne, Dan Leavy, Luke McGrath, Joey Carbery, Jordan Larmour. Let us know what you make of our Starting XV.